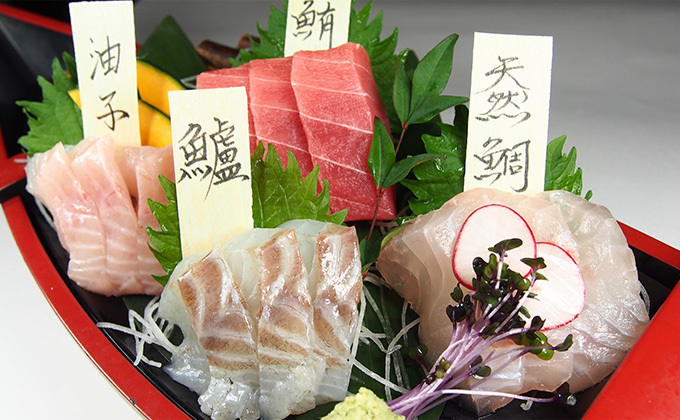 You can eat fresh fishes sent every morning from fishing ports across the country! 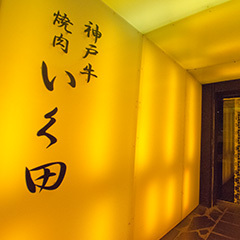 One step inside, and you’ll find yourself in a “beach house”! 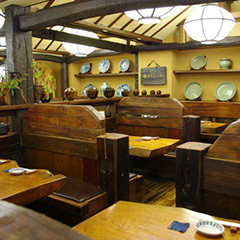 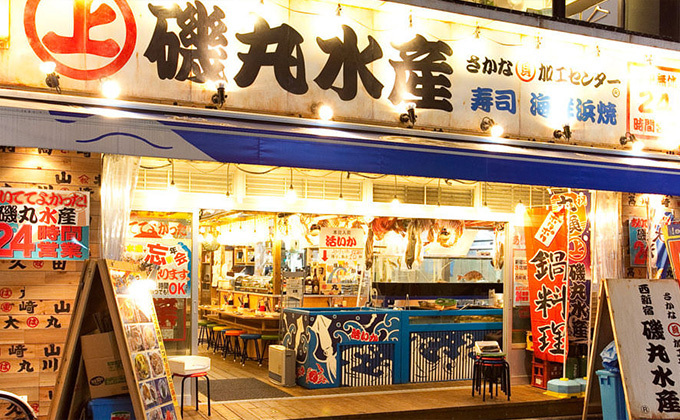 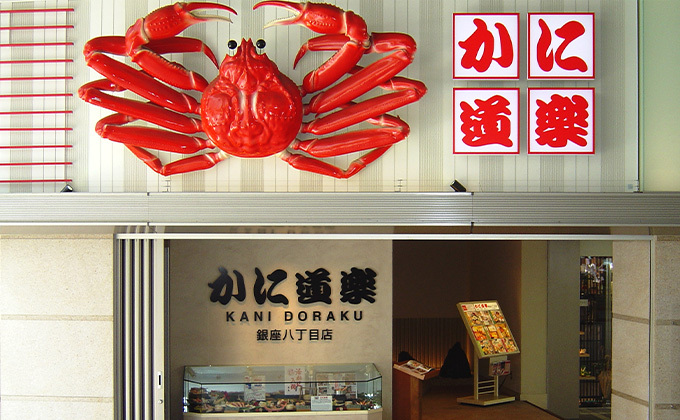 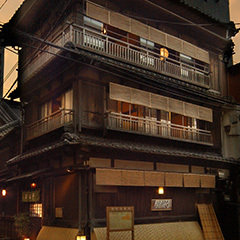 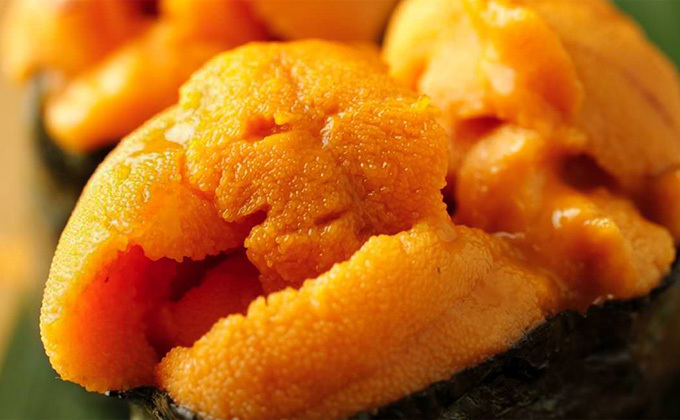 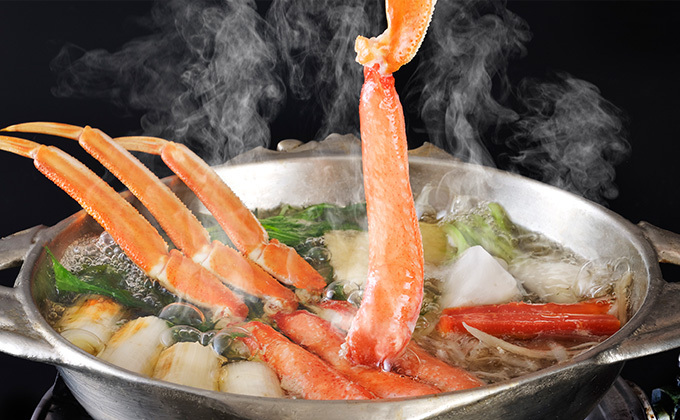 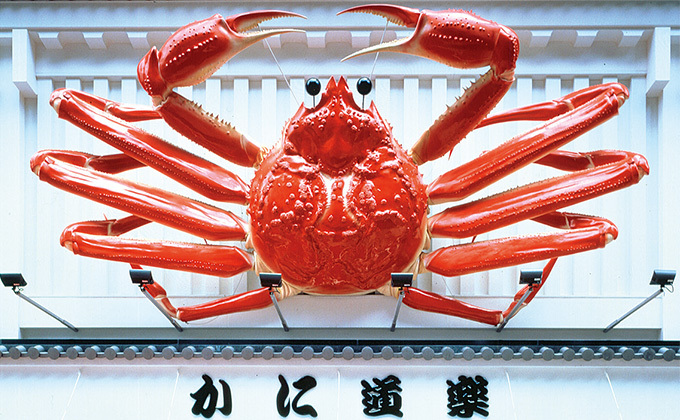 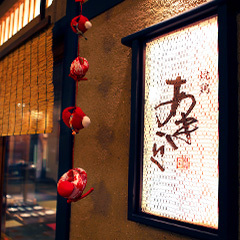 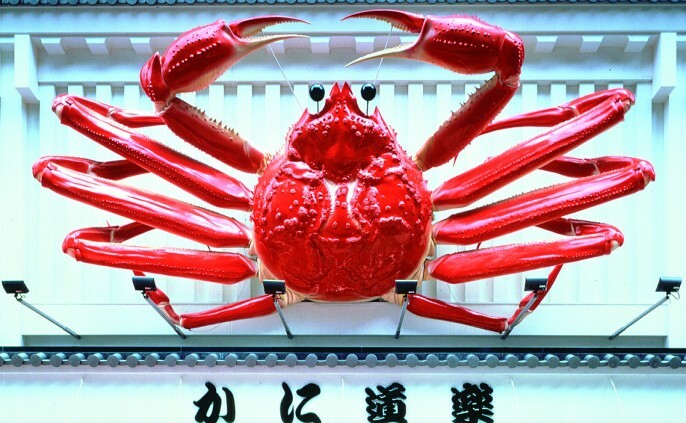 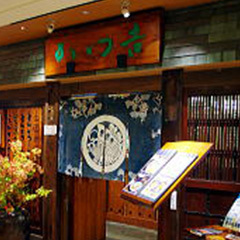 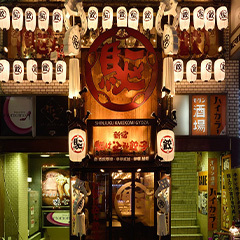 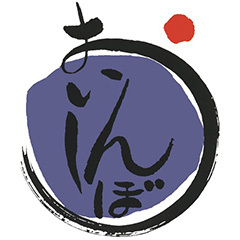 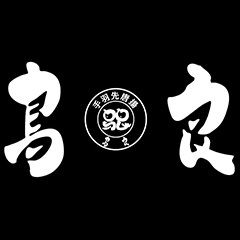 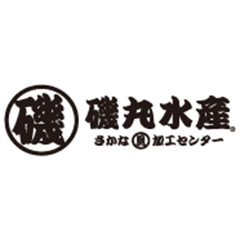 Japan’s most popular restaurant specializing in crab cuisine. 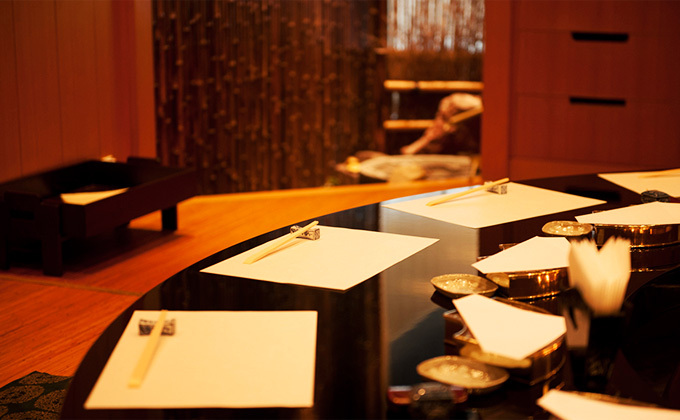 Enjoy our fresh crab dishes in a reposeful space filled with the Japanese spirit of harmony. 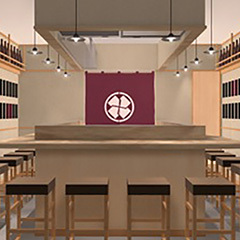 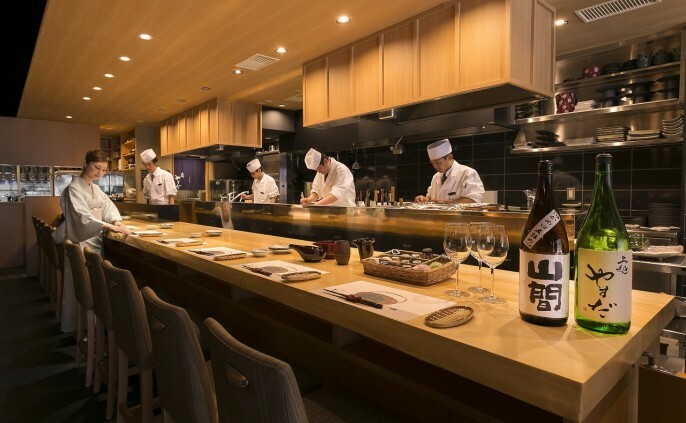 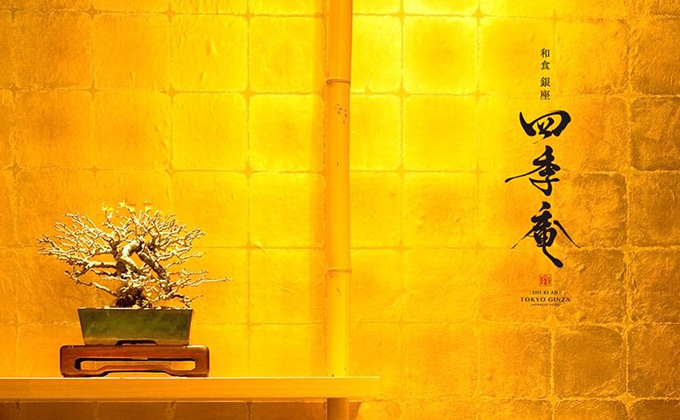 Enjoy seasonal flavors of the Sanin district, in Ginza’s VIP seats.